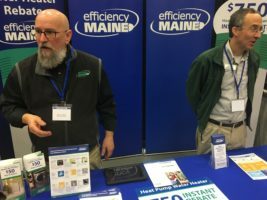 Join Efficiency Maine this Friday at the Maine Plumbing, Heating, and Cooling Contractors’ Association Expo. It is being held at the Augusta Civic Center. Click here for more information about the event.